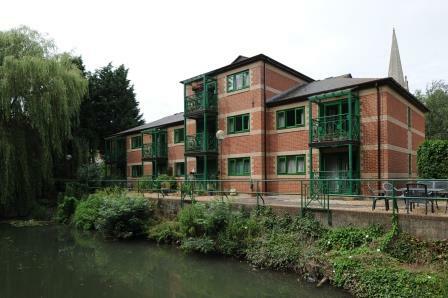 Brooks Court is one of three supported housing schemes in Buckingham. It occupies a particularly lovely spot on the banks of the Great Ouse. A riverside communal garden makes the most of the area. The one bedroom flats, all for one or two people, are spacious and airy. Many have balconies. Buckingham is a popular market town, and town centre is just a short walk or bus ride away from Brooks Court. Comprises 19 flats: three are one-bedroom flats for two people, the rest one-bedroom flats for one person.